Are you tired of fad dieting and feel ready to find the optimal solution personalized just for you? Do you need guidance with best practices for health and weight loss? Do you feel like you work hard at weight loss but have yet to reach your goal? Are you looking for accountability and guidance? Private Coaching might be for you. Book a free consultation call now. What’s the difference between private and group coaching? Private coaching is ideal for those who learn best in a one-on-one environment. Coaching is a relationship that develops over time and life coaching involves creating action steps and accountability each week. Life coaching helps you to reach your highest potential by clarifying goals and identifying the steps to attain them. Group coaching is best for those who enjoy community discussions and are looking for a more social approach to weight loss coaching. Group Coaching is personalized but clients are not expected to be accountable in the group setting (unless they want to be). What’s the difference between the group coaching diet and the diet you’d recommend for private clients? Group Coaching is for those who wish to reduce or eliminate sugar and wheat in their diet. It is at the core of most weight problems. However, when I work with clients privately, I assess what they need and personalize a diet plan to suit their particular needs and lifestyle. Of course, reducing the sugar and wheat in your diet is a healthy fundamental goal for anyone and I highly encourage this way of eating. Those who choose to work with me privately can expect a deeper dive into their diet and lifestyle and this may also be best for those with special circumstances. Is coaching done in person or on the phone? 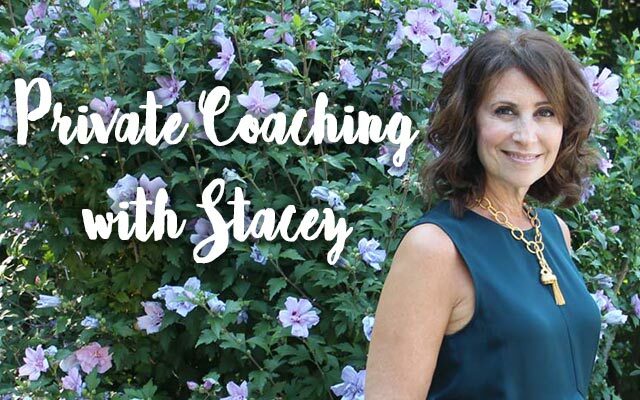 I primarily coach people over the phone (we can also do a video chat if you prefer) however, I do offer in-person coaching. If you would like pricing for this option just let me know. What day/time do you coach? That completely depends on both of our schedules but I work 7 days per week and can accommodate most schedules. If I work with you, how much weight can I expect to lose? The average healthy weight loss will be 1/2 to 2 pounds per week overall. This is for your entire journey to goal and may vary week to week. What happens after the first month of coaching? After the first month, the amount we meet is based on your needs and your budget; we can meet for an hour, half hour or do 15-minute check-ins. Feel free to contact me for more information on this. Register for your first month of coaching. Got Questions? Book a free consultation call now. Are you ready to get the results you deserve? Register Now!